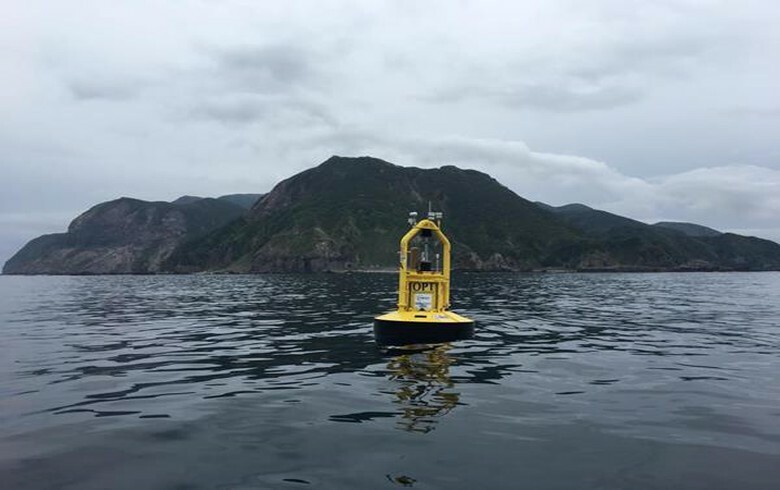 December 6 (Renewables Now) - Naval Energies, a subsidiary of France's Naval Group, has confirmed it plans to reduce its headcount by about 100 jobs as it aims to focus resources on the highest-priority projects in tidal energy, floating wind and ocean thermal energy conversion. The staff reduction will be implemented in the first half of 2018 and is expected to be evenly split between France and Ireland. In France some employees have already returned to Naval Group, the company said. 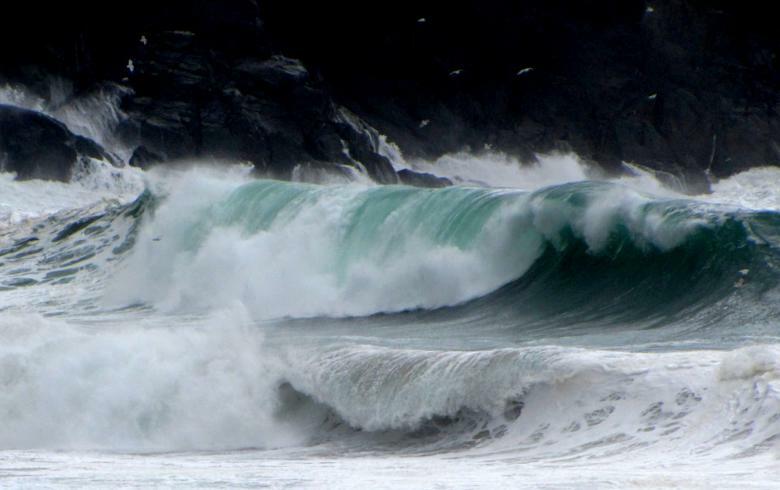 Naval Energies' subsidiary OpenHydro, a tidal energy specialist, is based in Ireland. 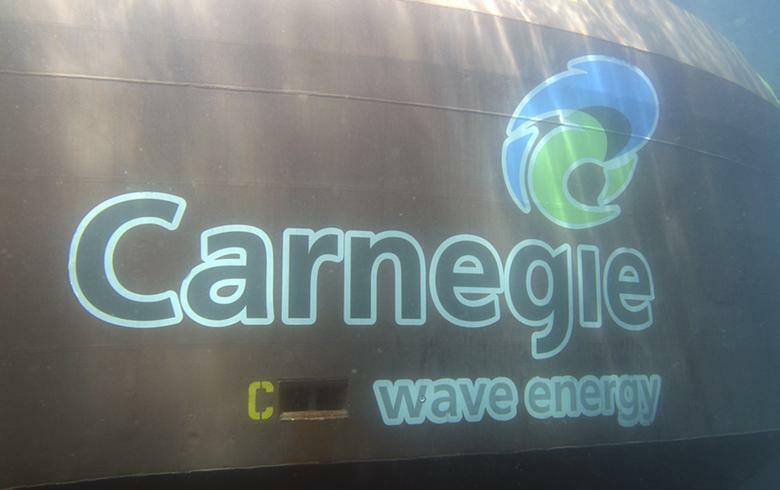 The refocusing of resources comes as the marine renewable energy market is progressing more slowly than originally foreseen, the company explains and adds that this delay "is also linked to a lack of visibility of the political will of certain states, including France." 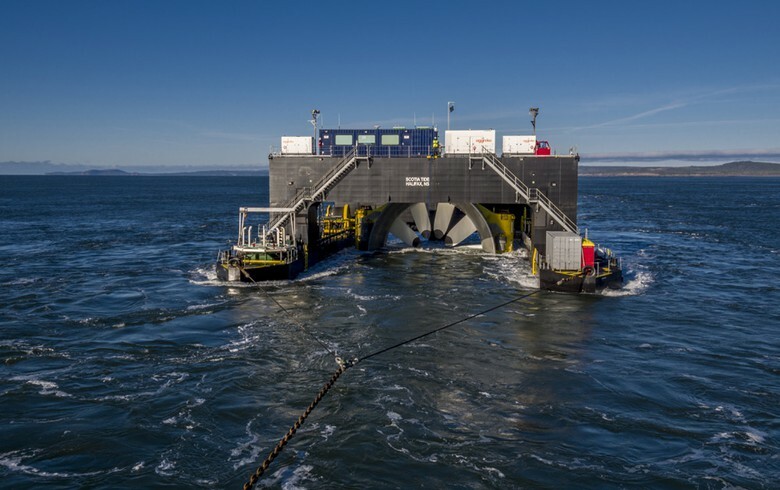 In an e-mailed statement, Naval Energies further said that its most advanced product is the tidal turbine. "Today, our priority is to ensure the success of our demonstration projects in Canada and Japan, and prepare the ramping up of the Normandie Hydro project in the Raz Blanchard," it says. According to the company, these projects will allow it to validate both its technology and economic model.